Same to you! Welcome to June! Awww Margaret Thank you so very muchhhh huge hugs!!! Thank you Sophie! - Same to you!!! Thank you...how are you doing? Oh wow that sounds great!! 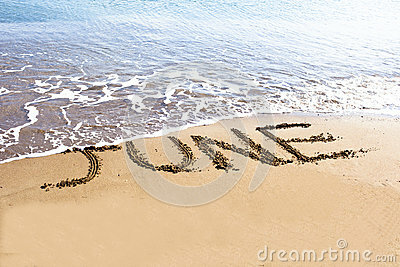 I hope its at the beginning of the month as my husband has vacation time and we are leaving on the 15th of August.